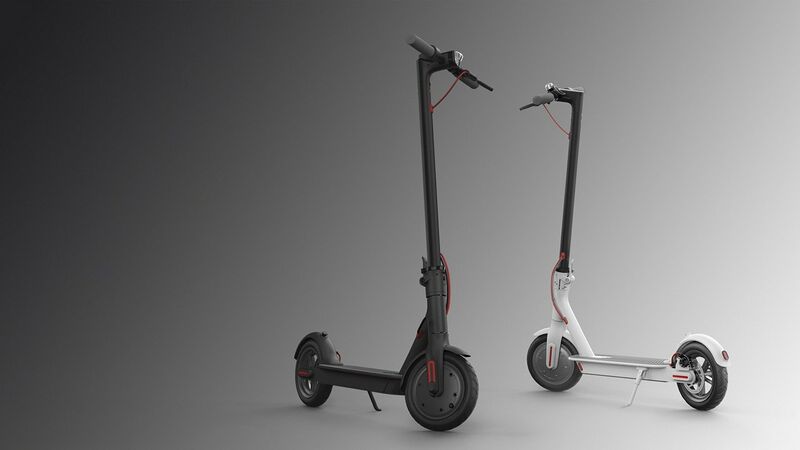 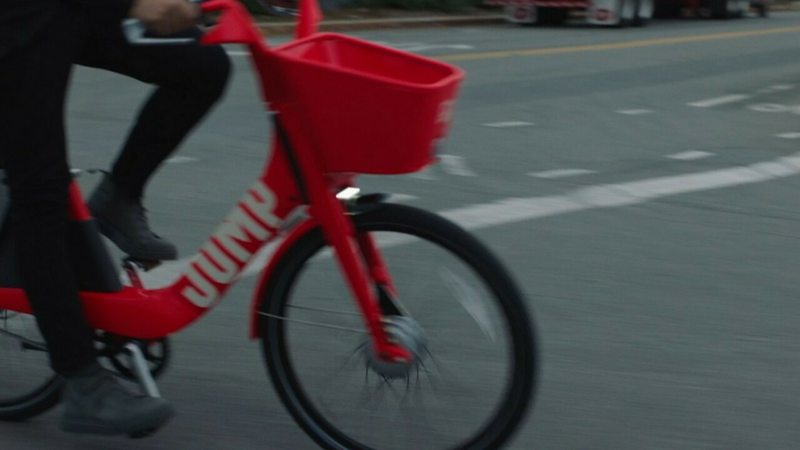 Xiaomi does not authorise the Lyft to use its scooters, and will take legal action if it continues. 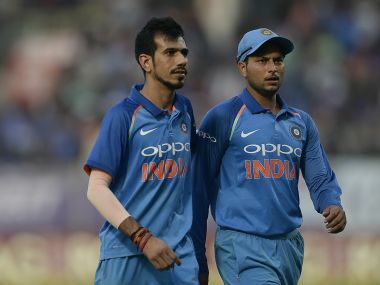 Chahal and Yadav impart a lot more revolutions on their wrist-spin, which ensures that middling the spinning ball remains a challenge for batsmen wanting to hit them over the top. 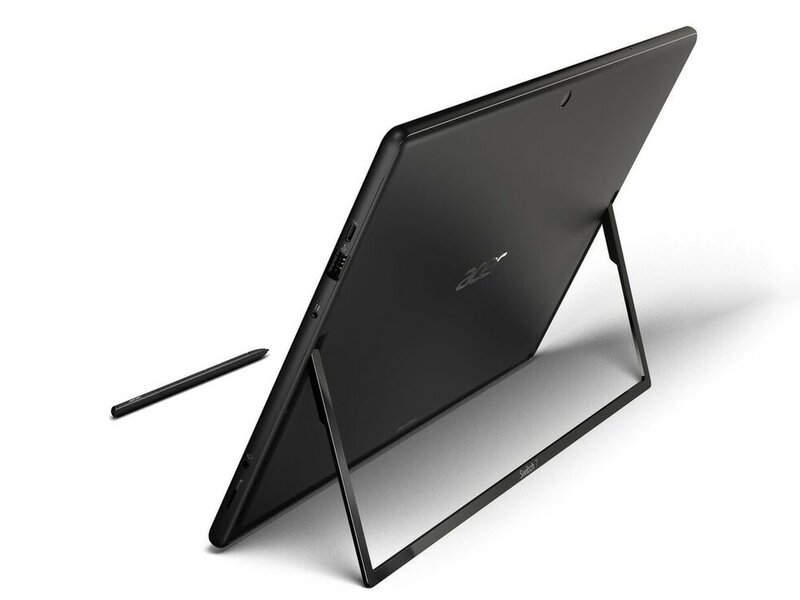 At the IFA 2017 in Germany, Acer launched a slew of ultrathin, detachable convertibles. 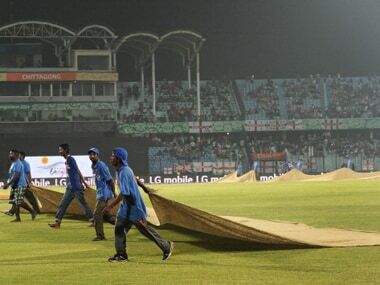 Batty’s selection, while pragmatic and justified, is a pretty accurate reflection of where England are with spin bowling options. 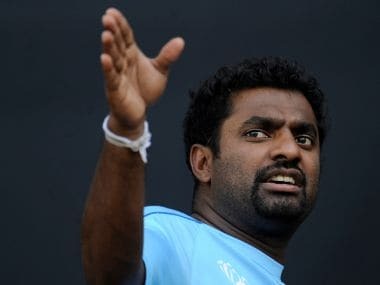 Keen to beat Sri Lanka in their own spin game, Australia have roped in local spin great Muttiah Muralitharan to help their slow bowlers ahead of the three-Test series beginning at Pallekele later this month. 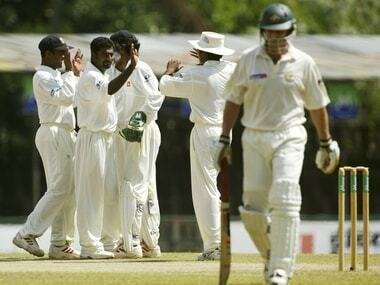 One of the most intimidating batsmen in his heydays, former Australia wicketkeeper Adam Gilchrist says he himself feared only Sri Lankan spin wizard Muttiah Muralitharan and Indian tweaker Harbhajan Singh during his international career. 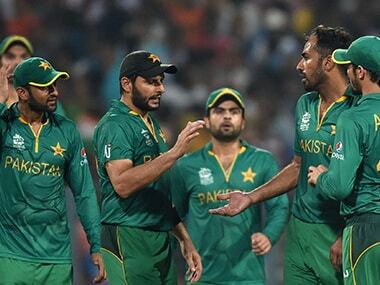 Kohli stands for everything the modern game has to offer while the current Pakistan team still believes in the principles of 80s and 90s when bravery was considered a bigger virtue than actual planning and strategies.